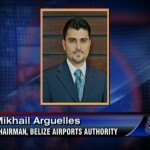 Months after its destitution, the Belize Airports Authority has a newly reconstituted board of directors. The former board was invited to step down in the wake of the Castro Checks Scandal in mid-January. The former executive committee, led by then chairman Kenworth Tillett, came under fire from for signing over thirty thousand dollars in invoices for debts incurred by Minister of State Edmond Castro. Of the many checks written out, several were used to defray the cost of political events held by the Belize Rural North area representative. Additionally, three separate checks were processed for the payment of funeral expenses, reportedly for Castro’s mother. While the unions, as well as the opposition demanded an audit of the statutory body, Prime Minister Barrow would later go on record to say that despite its distastefulness, the actions of the BAA were not corrupt. Amid the resulting firestorm the board of directors was asked to resign. At last check, we were told that the board had not yet been dissolved. That was in mid-February. 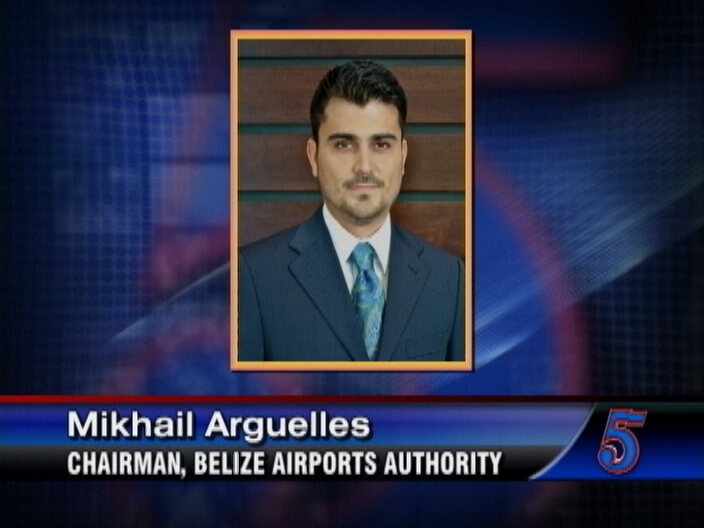 Today, News Five learned that Mikhail Arguelles, a highly connected lawyer and brother of the former Speaker of the House, has been appointed as chairman of the B.A.A. 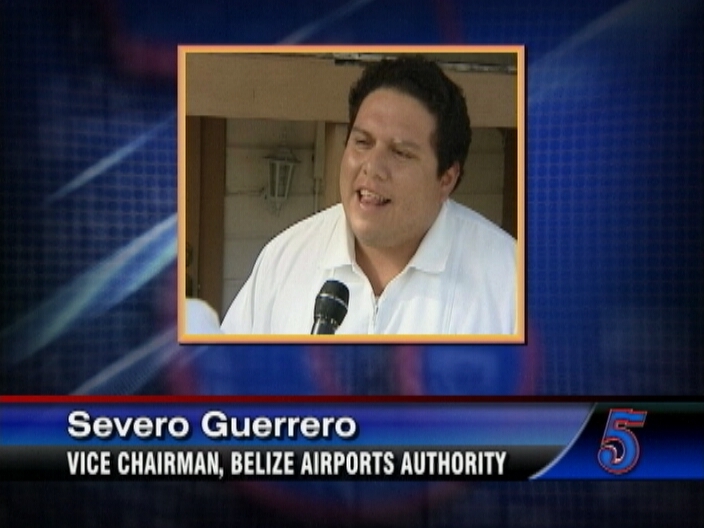 His second in command has been identified as Severo Guerrero, a U.D.P. 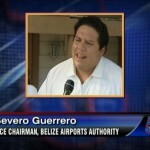 town councilor, while the new secretary is Leila Peyrefitte, a former Belize City U.D.P. councilor. 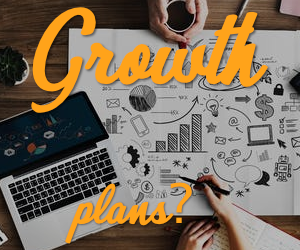 Also on the board of directors are Gary Greif, representing Tropic Air, Nyani August, Elodio Aragon Jr., ex-officio member Tracy Panton and General Manager John Waight. Interestingly, the list of directors reads like a who’s who of U.D.P. insiders. So Barrow is whitewashing his and Castro’s criminal activities at the Airport Authority by replacing the black faces with latino/mestizo faces so that he can mitigate the entrenched fact that he is a confirmed and avowed black racist. But it won’t work for Leopards cannot change their spots just as Barrow cannot change what he is. Let the record show that Mikhail Arguelles is the youngest sibling of Emil Arguelles, former Speaker of the House of Representatives. He is also the younger brother of Daniel and Carlo Arguelles who own the company that won the multi-million dollar contract to renovate Memorial Park in Belize City. Lovely, isn’t it? It is the system that needs to change! If the players are changed but the rules are the same what the heck you think will happen: again?